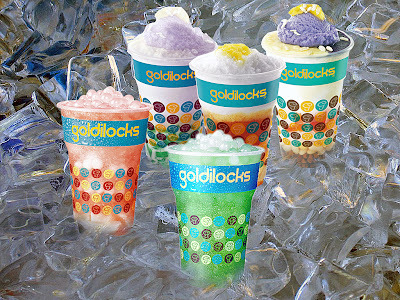 Jed Madela's wish just came true. After long years of singing covers and belting to high tune notes, the most famous balladeer has stepped out of the covers and released his own #AllOriginal album under Star Records Philippines. Launched with the bloggers last week at Sir Boy's Food Republique Quezon City, Jed Madela sang his carrier single "Wish". He was excited about being the new Jed Madela after years of always singing competition songs. 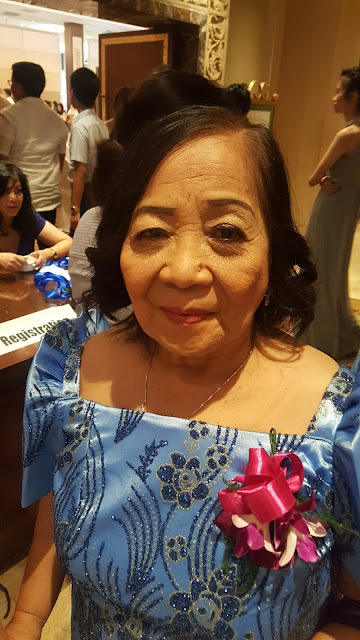 He also shared to us that he will soon be helping the team of WCOPA (World Championship of Performing Arts) Philippine team and train our country's finest this summer. I really love the upbeat tune of "Wish". While he was singing and dancing to "Wish" I remembered my co-teachers who love to Zumba and this song would be perfect. 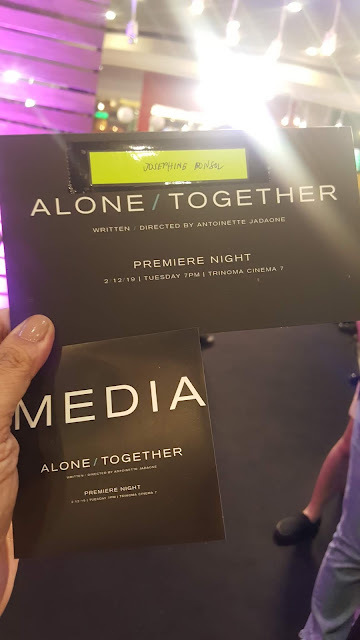 We also heard him sing live "Dito Lang" and "Ipinangangako Ko". 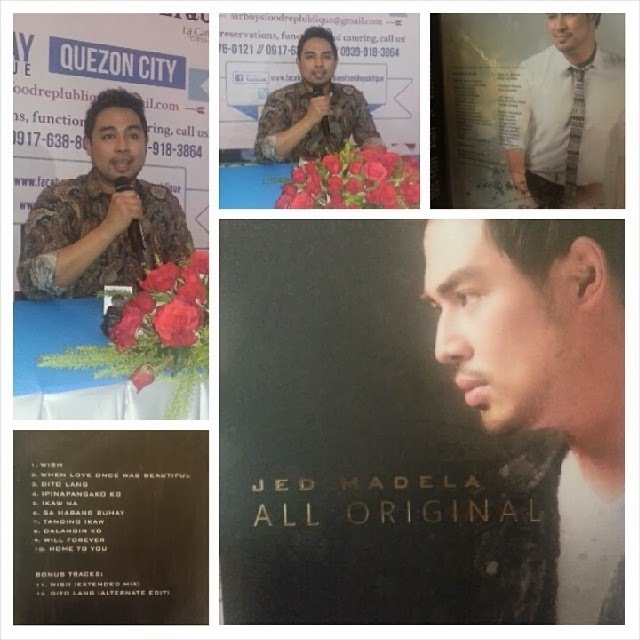 Jed Madela was grateful for the opportunity to have reached his status and his niche in the Filipino music industry. When I had a chance to ask questions, Jed Madela recognized the need to create original dance steps to get the music reach the public majority. "Wish" left me with a beat to remember and I became excited at what type of dance choreography it will soon popularize all over the country. He has no idea how much respect he had gained with his constant outstanding performance he had given at every gig and event. His original composition "Tanging Ikaw" is one song sure to captivate those with a broken heart. I am sure those Pinoys abroad will also never forget this song. 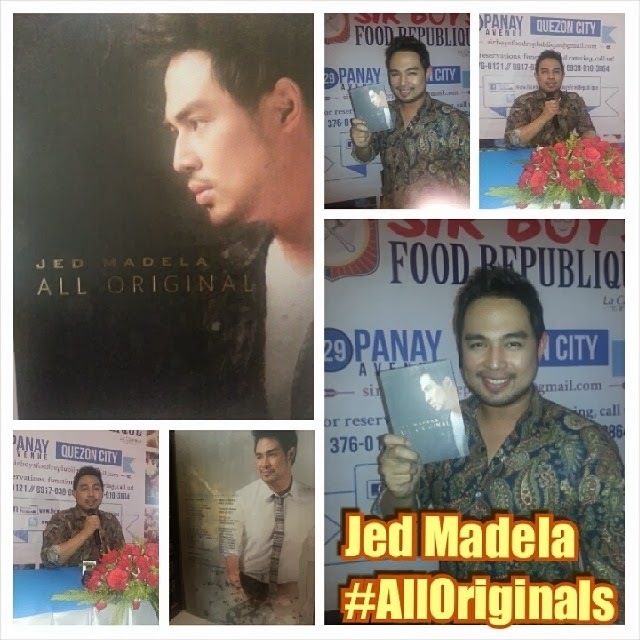 Grab a copy of Jed Madela's All Original album now available at all record bars nationwide. You can also download the album via http://starmusic.abs-cbn.com/ or iTunes. Follow https://www.facebook.com/starrecordsphil and @starrecordsph on Twitter and YouTube.